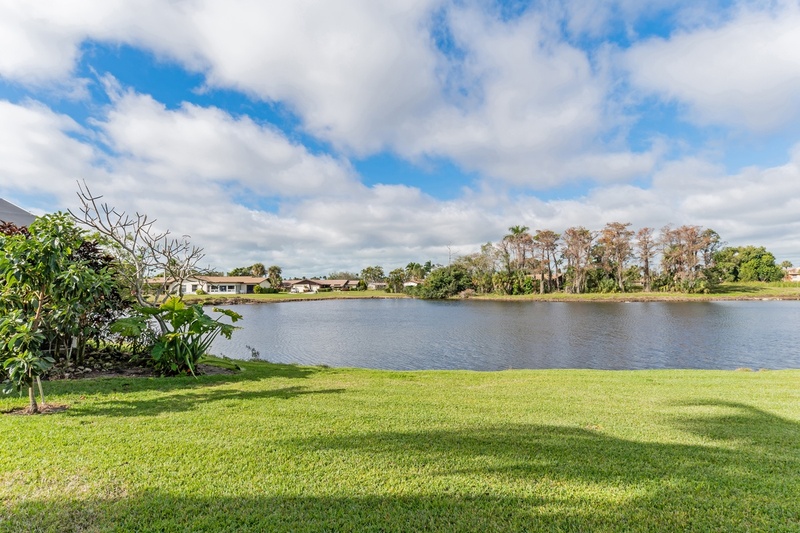 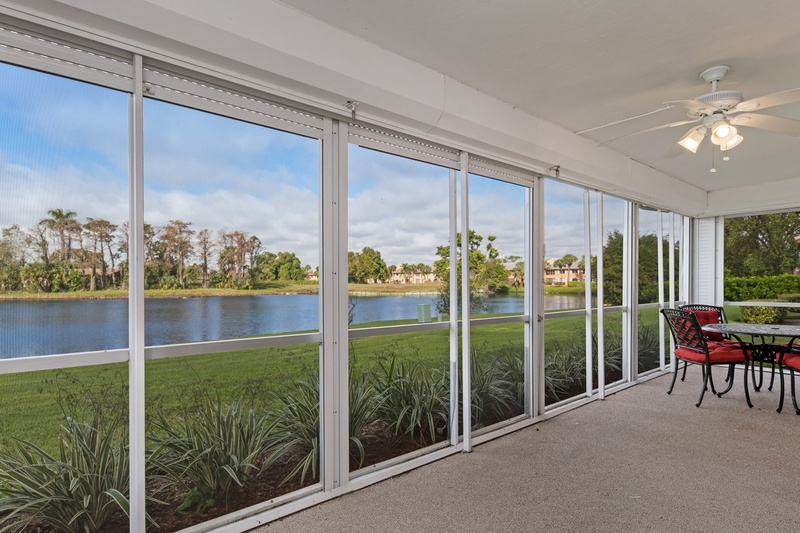 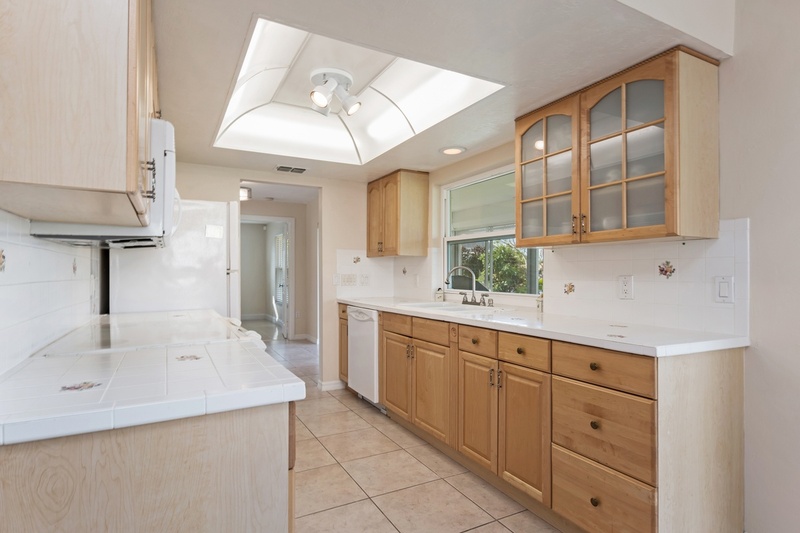 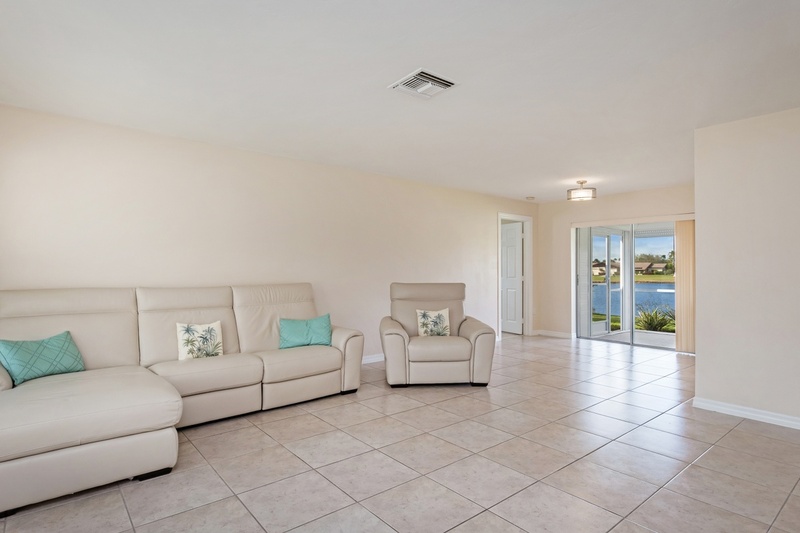 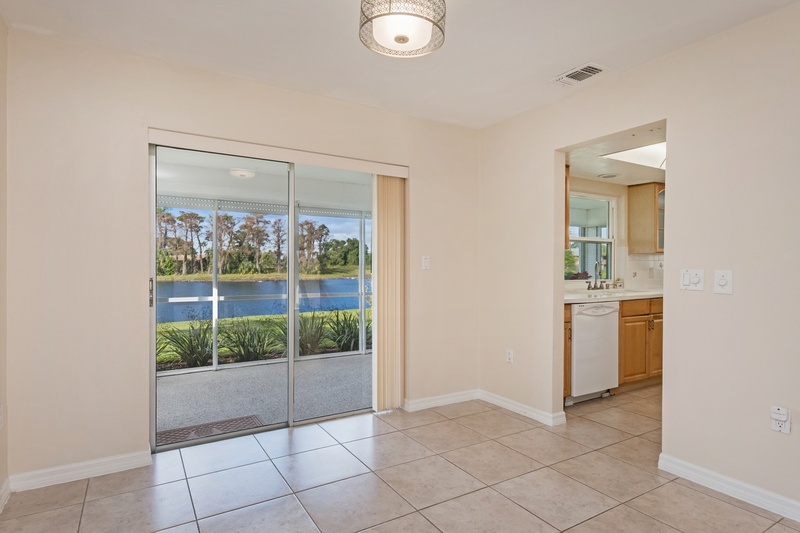 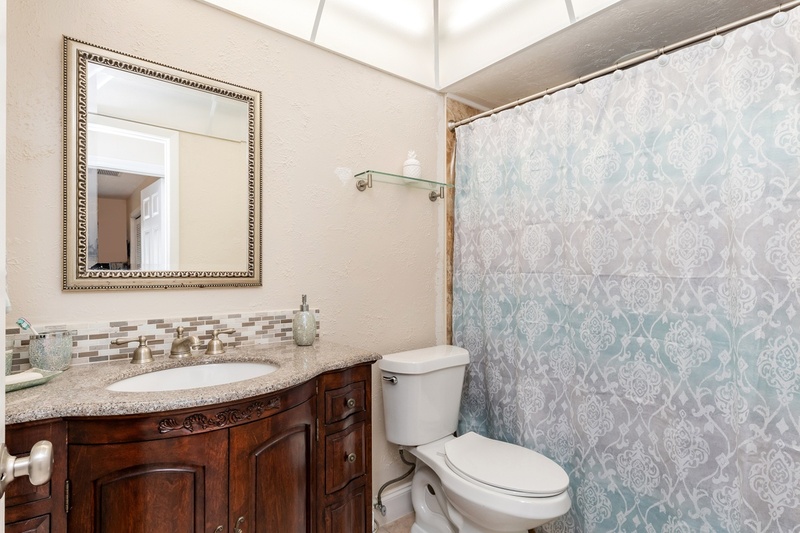 Spectacular lake view from this 2BR + den home situated on a peaceful street in the highly sought after neighborhood of Lakewood. 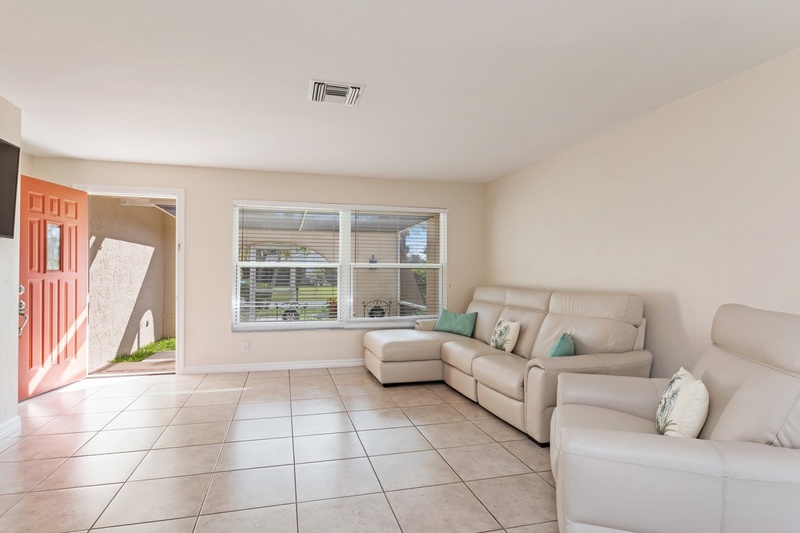 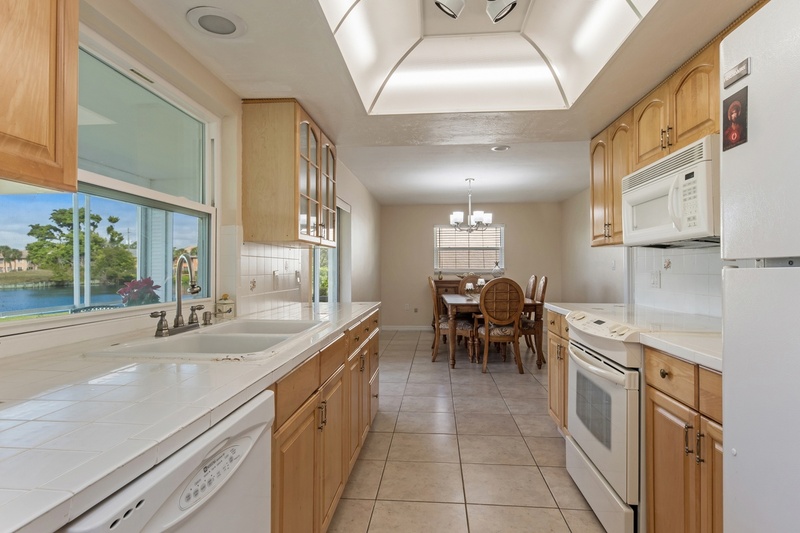 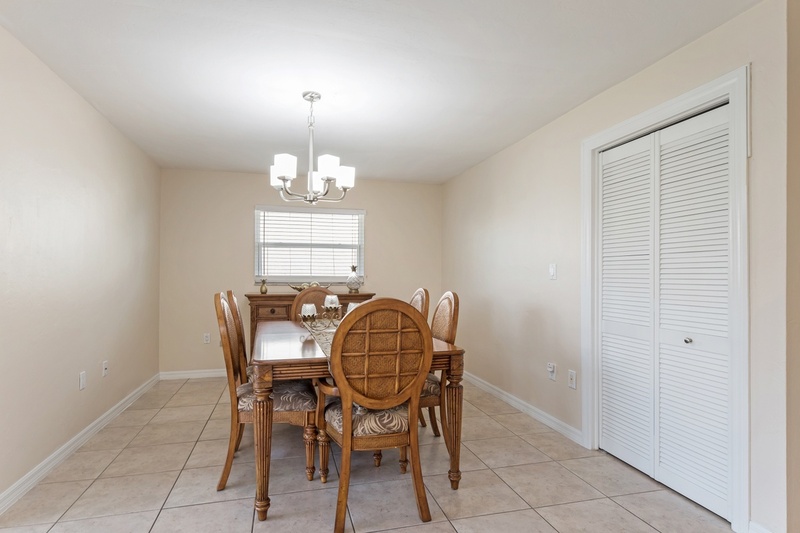 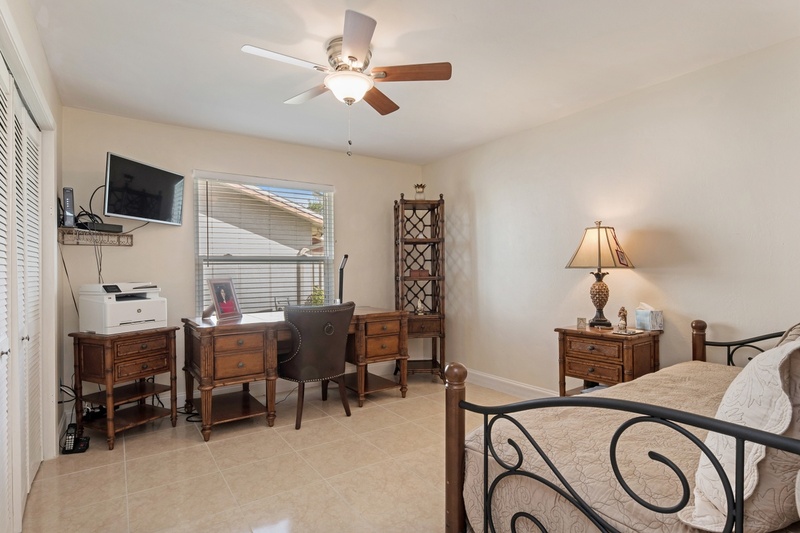 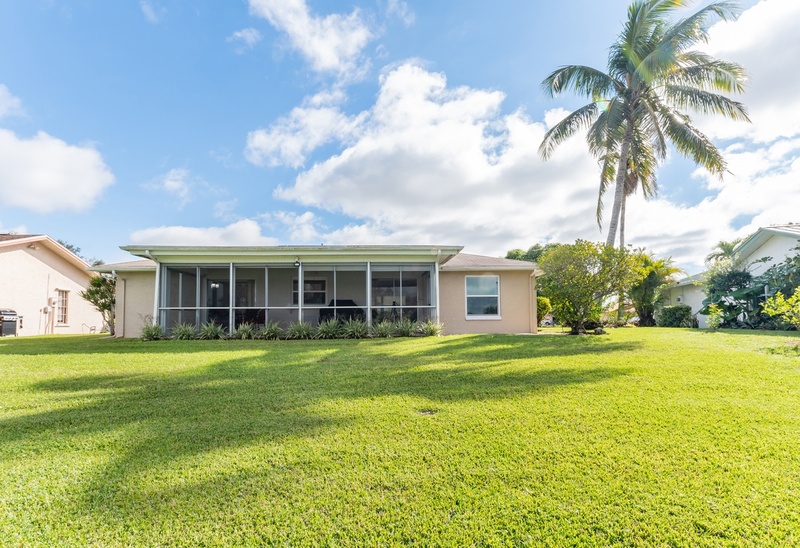 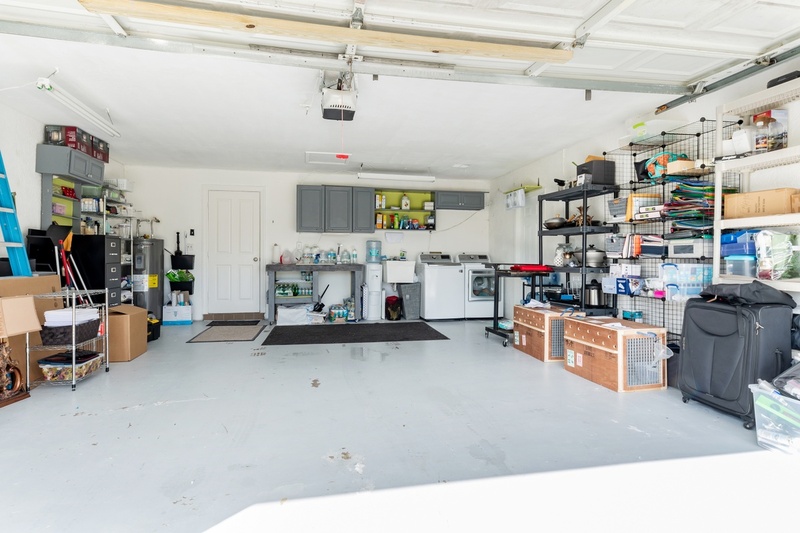 NEW AC with 1-year service contract, NEW water heater, NEW windows, NEW alarm system, NEW washer & dryer, updated fixtures, lights and fans, large 2-car garage and a grassy area in the newly screened front lanai that’s perfect for small pets! 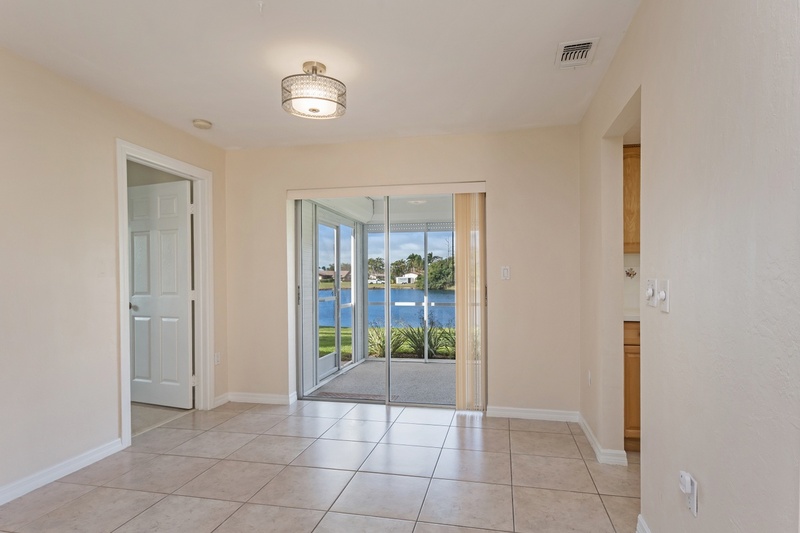 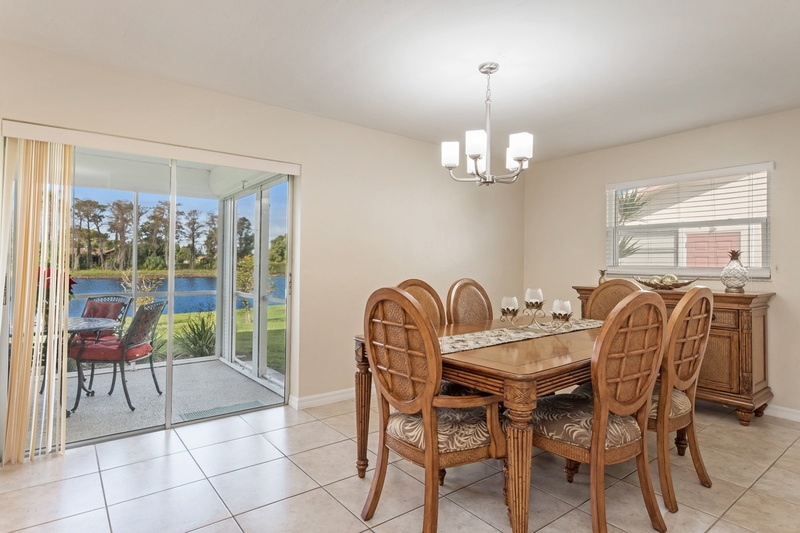 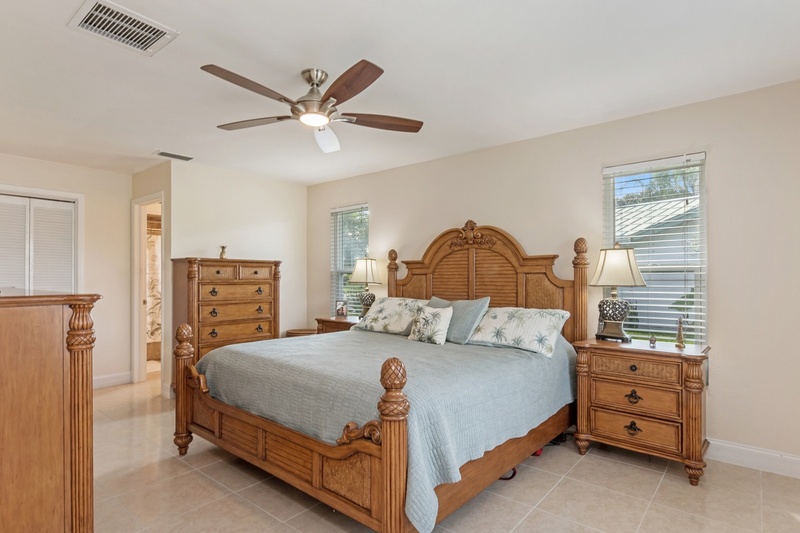 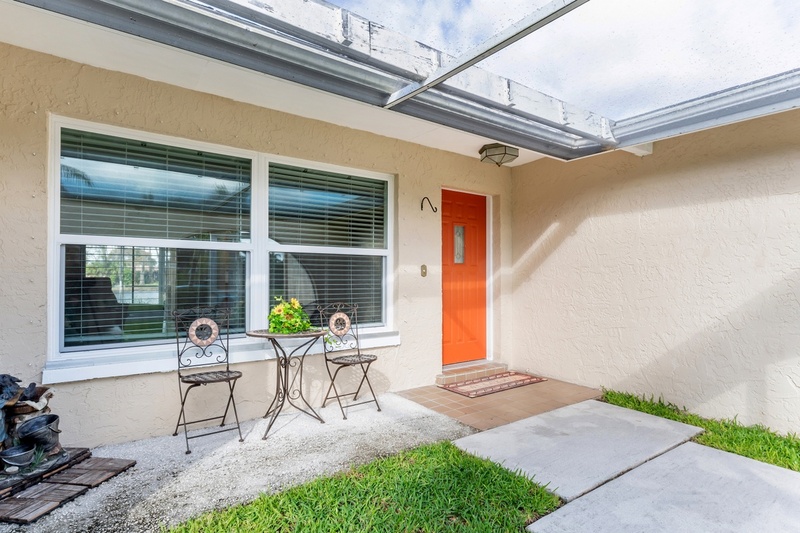 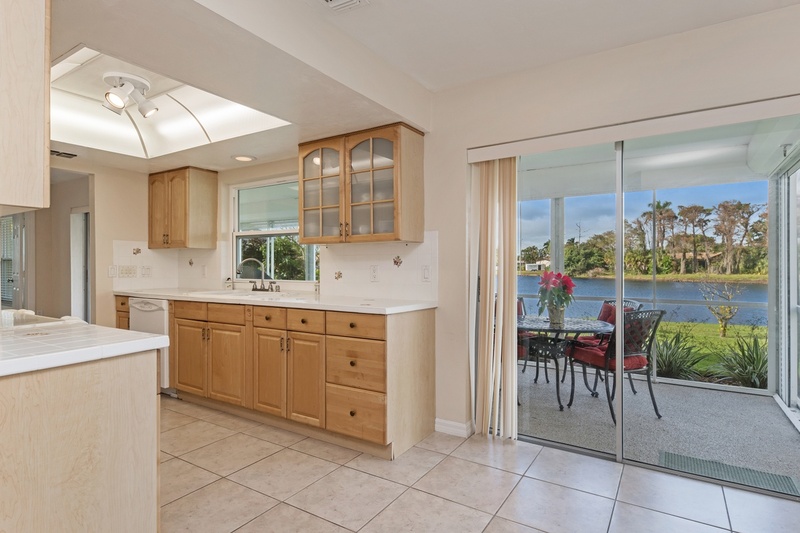 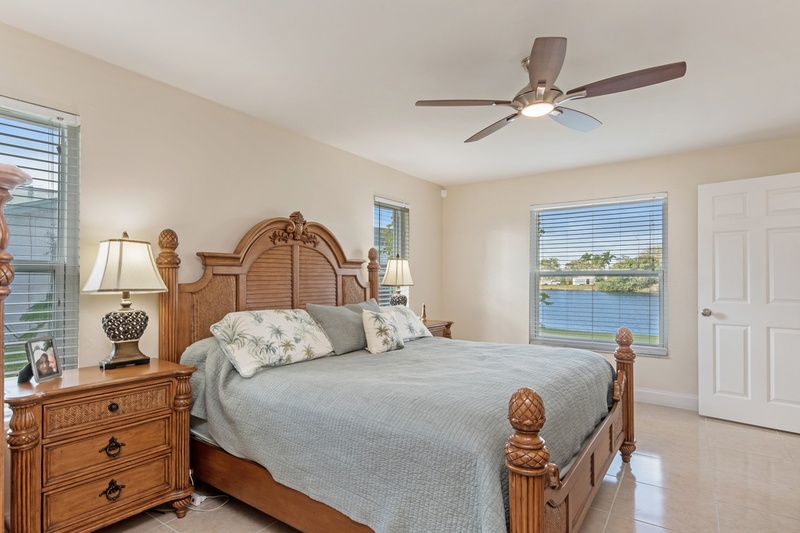 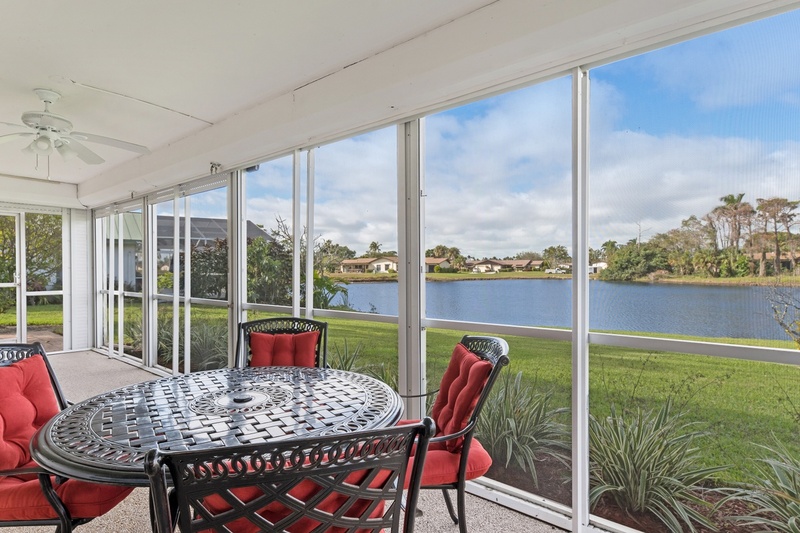 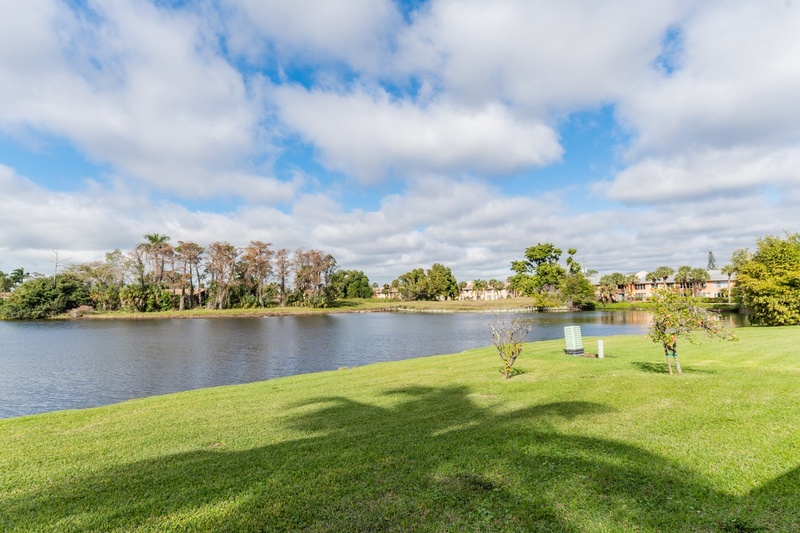 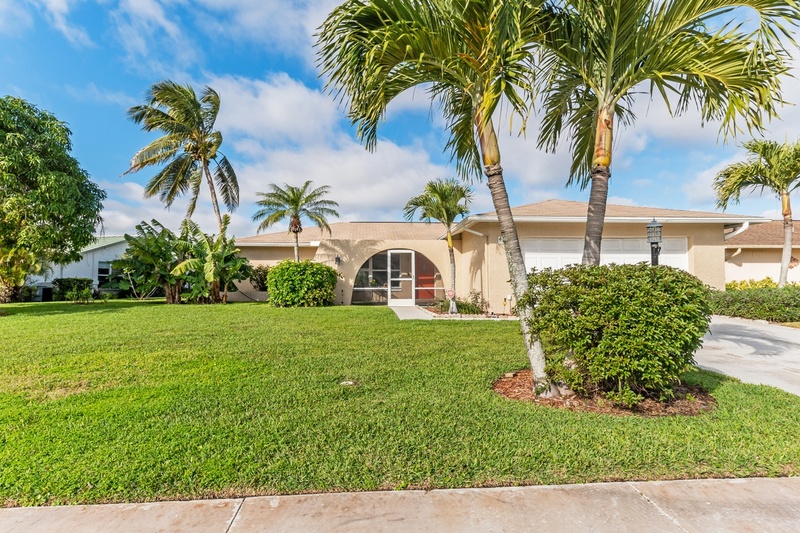 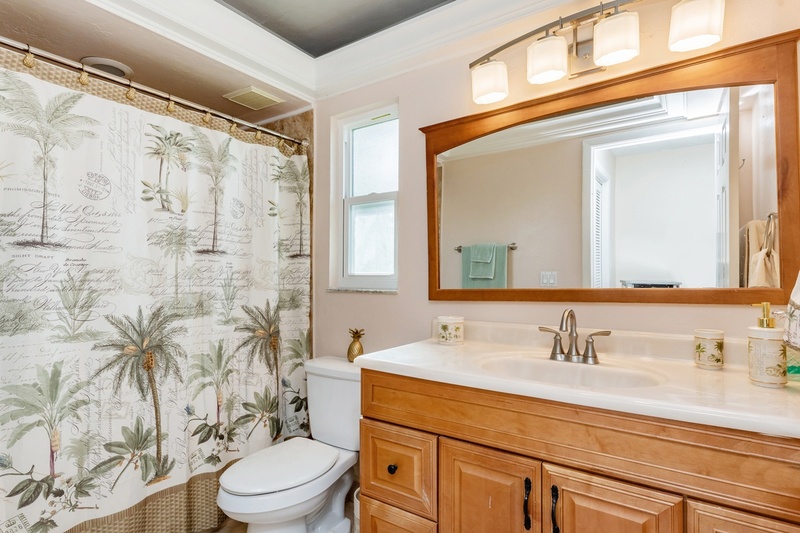 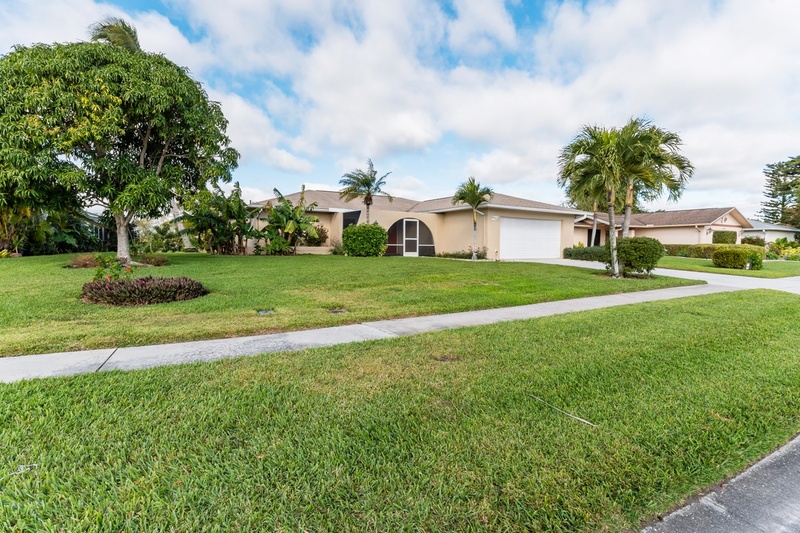 Lakewood is a wonderful community, biking distance to Publix and just a few miles to the beaches and downtown Naples….and no, dancers don’t come with the home!